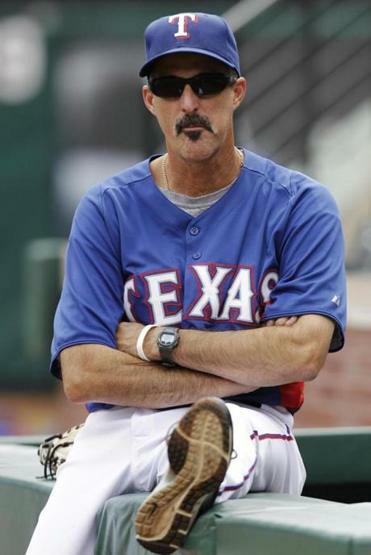 Texas Rangers pitching coach Mike Maddux watched batting practice. Texas Rangers pitching coach Mike Maddux has withdrawn his name from consideration to be the next manager manager of the Red Sox. He had been scheduled to interview tomorrow. Ben Cherington announced the news with a press release. Maddux was not necessarily seen as the favored candidate of the Red Sox. It’s unclear at this point whether he has emerged as the leading contender to manage the Cubs. The Red Sox are scheduled to interview Indians bench coach Sandy Alomar Jr. on Wednesday. Dale Sveum, who interviewed with the Red Sox last week, is interviewing with the Cubs today.